Home › News › Harvest Update 🌈 + What's in Season this week! 💕 NEW fruits! Harvest Update 🌈 + What's in Season this week! 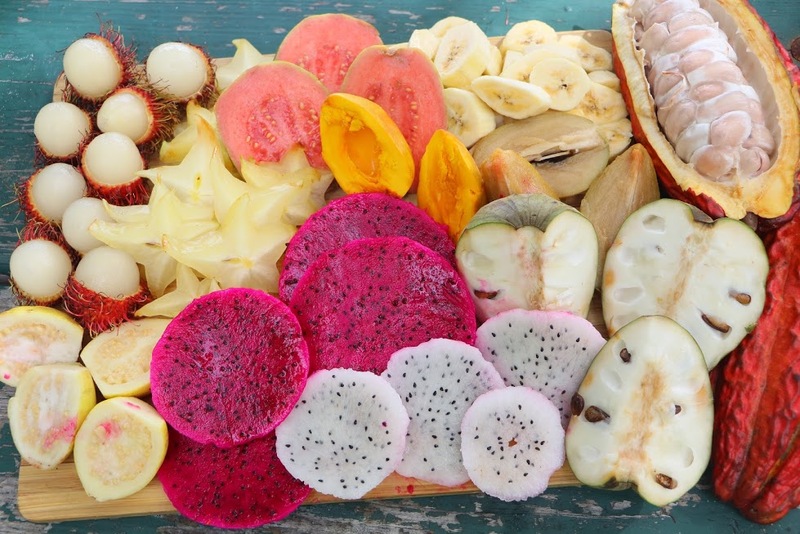 💕 NEW fruits! Welcome to the End of November Harvest Update! Eat life to feel alive! 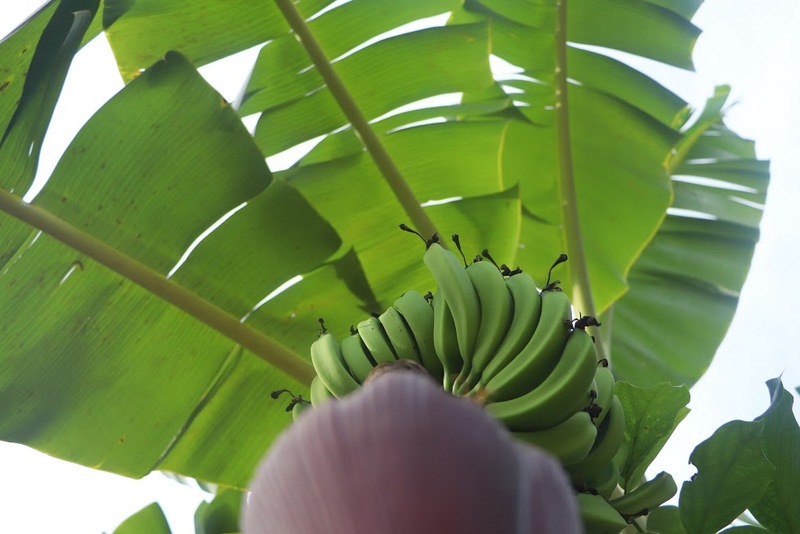 Want to see where your fruit comes from? Check out these photos from our farm of some of the fruits we are currently growing. There are many new beginnings at our farm. We have been extremely busy working on big projects, so we ask for your patience with email response. 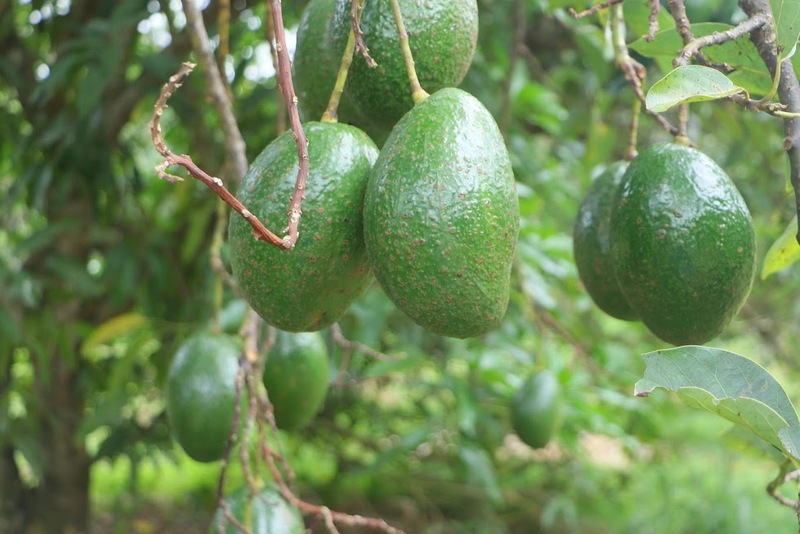 We grow many avocado varieties, but have been taking out some trees to replace with more rare fruit species that we have been growing. Join in on the avo abundance before they're gone! Eggfruit season is here!! Now is a great time to place an order. 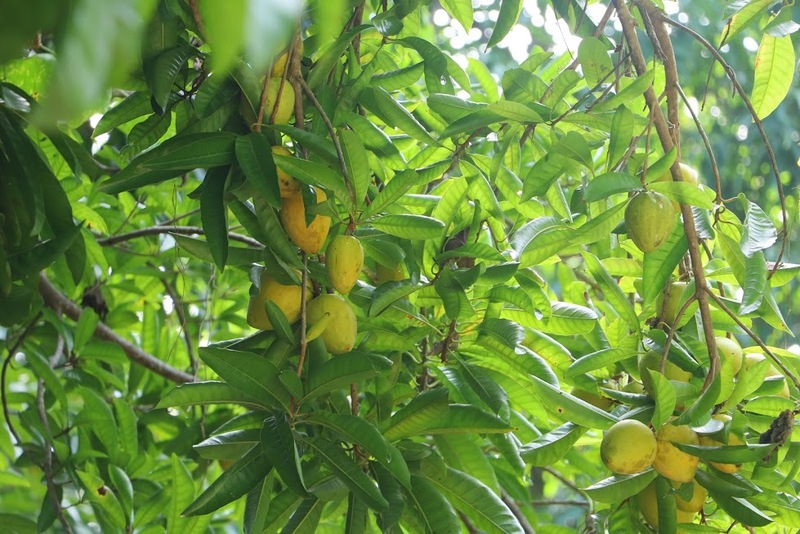 Canistel aka eggfruit has the texture of moist cake with thick frosting. 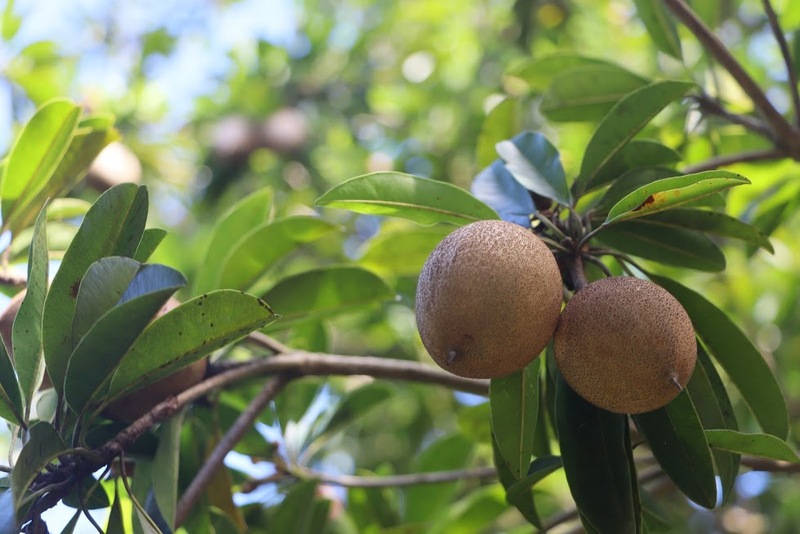 Our trees are loaded with sapodilla, but they all seem to ripen at different times. We have been harvesting small amounts each week. This week we harvested just enough to fulfill all pre orders and send one to each premium variety box customer. Next week we are expecting to harvest more. 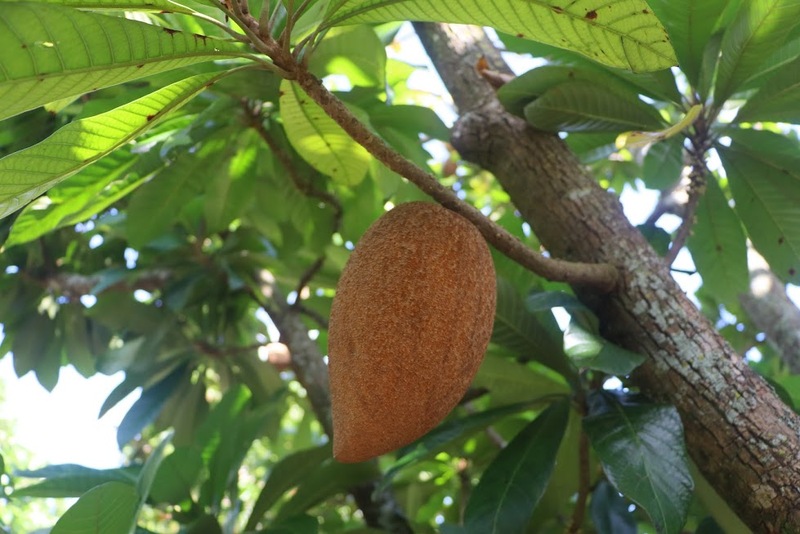 The mamey sapote is starting to get big on the trees. The season is just about to start. We expect the first major harvest to be ready in a couple weeks. This is where coconuts come from. Water coconuts are harvested at peak readiness either completely green, orange, or yellow (depends on the variety). 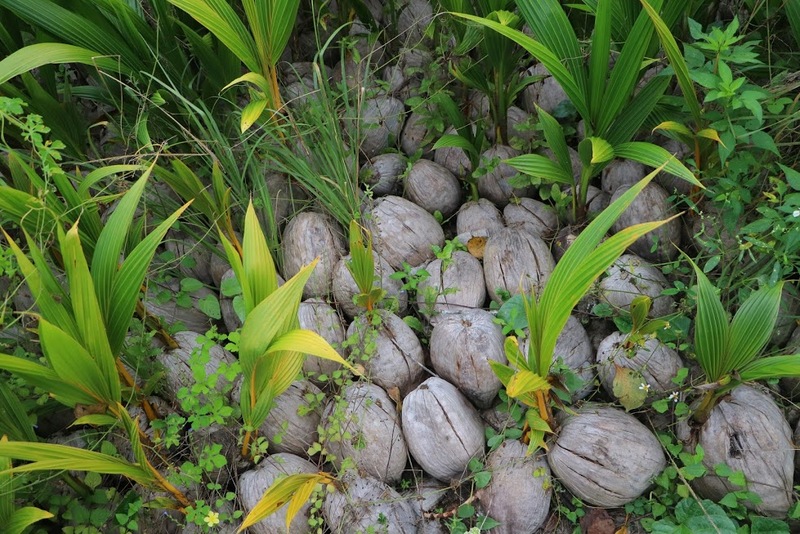 The coconuts will eventually turn brown when they mature and naturally fall from the tree. After 4-6 months resting on the ground, they begin to sprout. The meat and water inside the nut become a cotton candy like ball that is salty, savory, and sometimes sweet. Coconuts have endless uses. The fiber from the husk makes a great biodegradable string for tying plants to trellises as well. Sometimes there is an oily substance surrounding the sprout ball. This makes the best moisturizer we’ve ever found. 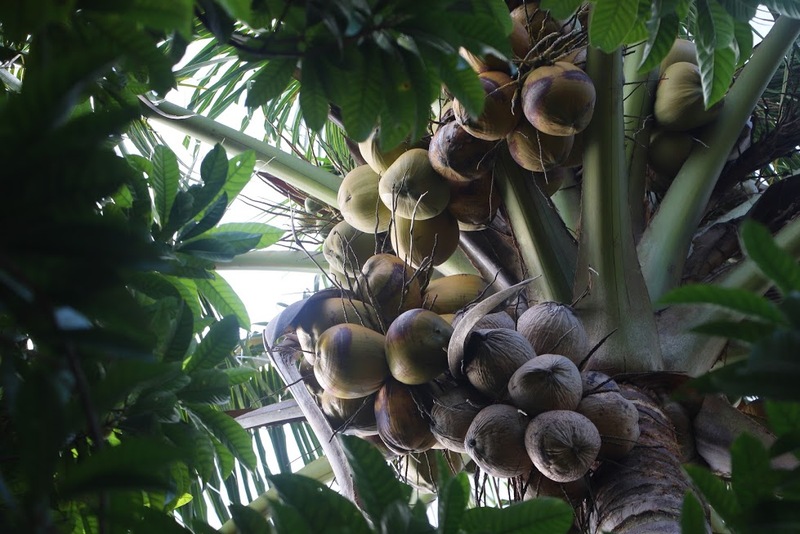 Healthy coconut trees are able to produce a rack every moon cycle which makes sprouted coconut a year round fruit. 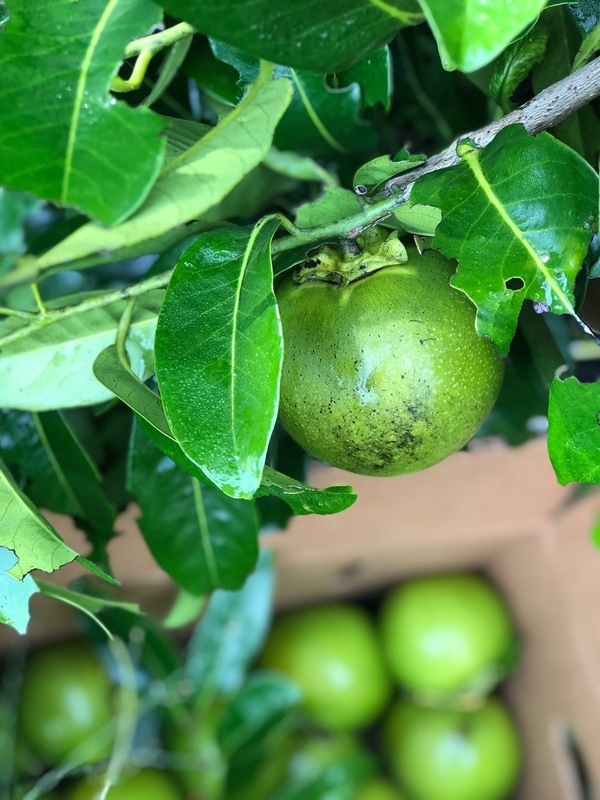 Black sapote season just started! We will be fulfilling pre orders this Tuesday. If you pre order now, please be willing to wait 2-4 weeks to receive your box. 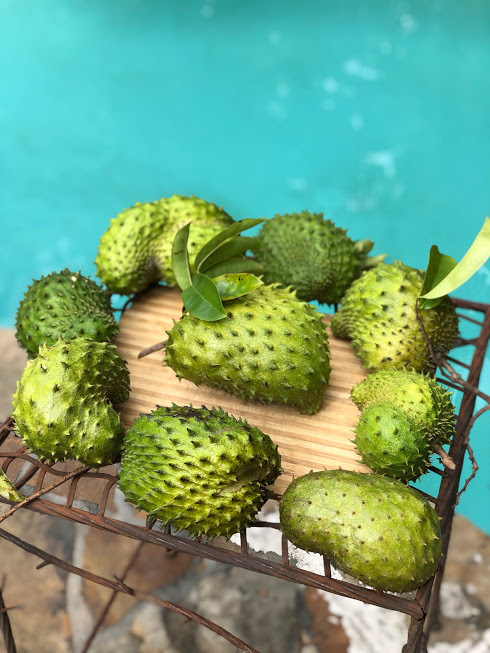 Soursop is still in season. We also sell the leaves which you can add on to your order for only $5. The aromatic leaves make a delicious herbal tea. Here's a look into our lives on a typical Monday (Harvest Day) picking fruit to send to you. Vegfest is an annual vegan festival.